The Matrix Hintergrund. . HD Wallpaper and background images in the The Matrix club tagged: the matrix wallpaper the matrix neo keanu reeves wallpaper. 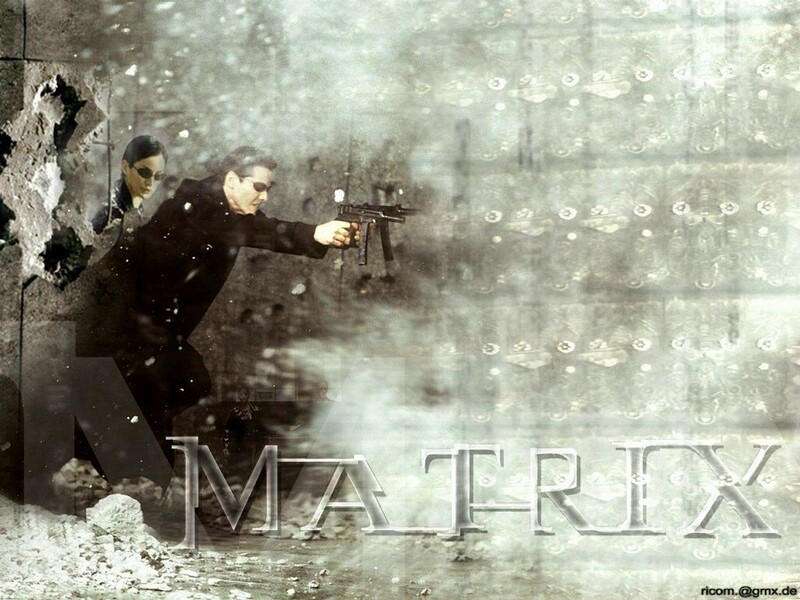 This The Matrix wallpaper contains schütze. There might also be zeichen, plakat, text, tafel, schilder, poster, rauch-bildschirm, nebelwand, rauchschutz, vorwand, and brunnen.